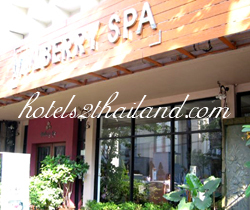 Mulberry Spa-Silom was established in close proximity to renowned hotels such as The Orientl & Shangri-la which hold top class clienteles. 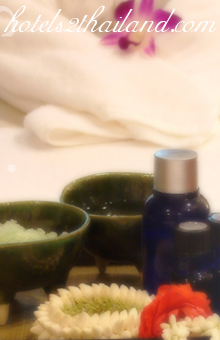 Therefore, Mulberry Spa from the day one has been committed to deliver world class spa products and services. 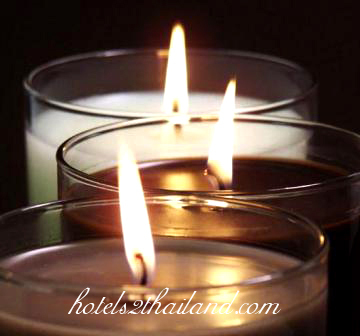 Premium products including Thalgo-France, Decleor-France, Dermalogica-USA as well as fist grade Thai herb formulations have been concocted to promote health & to offer serenity within. Great effort has continuously been put in building team of professional receptionists, therapists, and domestic helps. Always striving to be professional in every aspect has been the key to our constant growth and public recognitions.